Direct-to-home (DTH) operator Sun Direct’s revenue for the fiscal ending March 31, 2018, witnessed a spike of 13.25 per cent to Rs 1367 crore, as against Rs 1207 crore in the previous fiscal, according to media reports. Its net profit recorded at Rs 45 crore, a slight increase compared to Rs 44 crore in the previous fiscal. The company’s PAT margin dropped to 3.3 per cent compared to 3.7 per cent in the previous fiscal. Reports mentioned that the DTH operator’s long and short-term bank facilities were recently reaffirmed by rating agency Crisil. Sun Direct’s long-term bank facilities were reassigned ‘Crisil BBB+/Stable’ while the short-term ratings were reassigned ‘Crisil A2’. 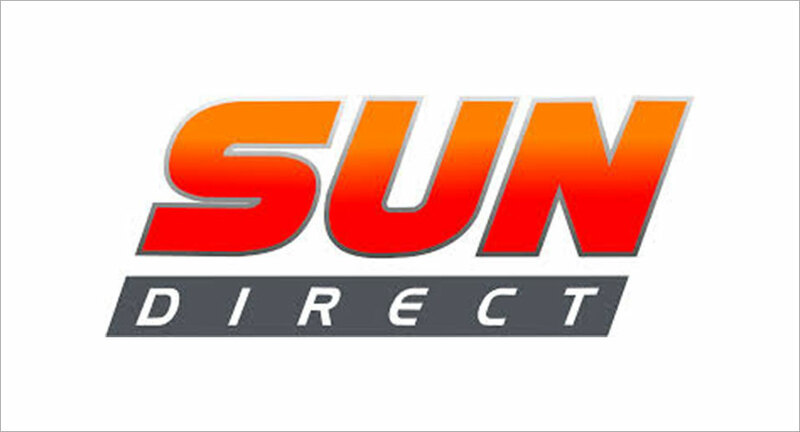 Sun Direct, among the top five DTH operators in India, has a 40 per cent market share in South India with a subscriber base of 13.92 million and a net subscriber base of 6.99 million as on 31 March 2018. It currently has close around 70 HD channels, making it one of the biggest distributors of HD content in India.